Well we always knew the Freed Unit at MGM was the dark heart of The Gay Agenda. But as Pastor Jeffress explains more than mere Chinoiserie is involved. 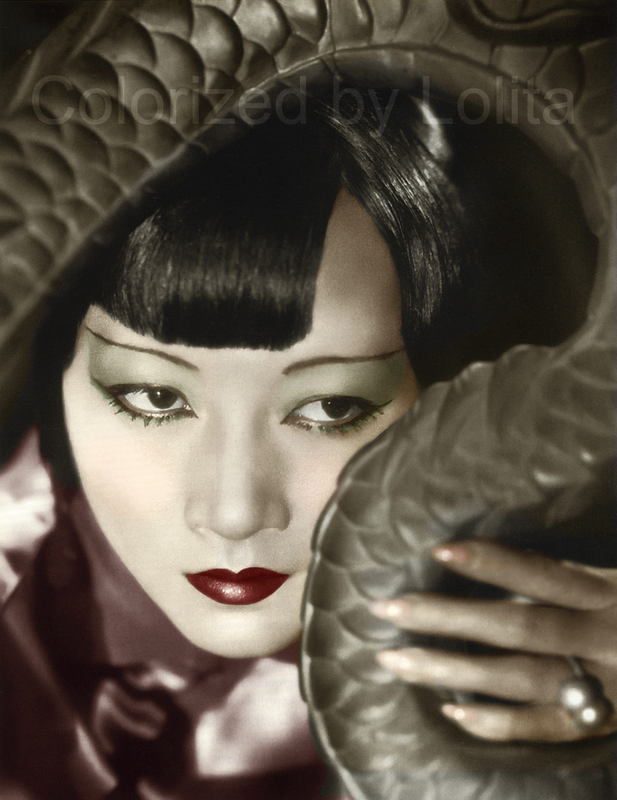 Yes friends, it’s all because of Anna Mae Wong! Curiously she’s not mentioned by name in the writings of THIS dude. IOW Doc — it’s all your son’s fault. “Richard Socarides (born 1954) is president of Equality Matters, a gay rights organization. He was a White House adviser under United States President Bill Clinton from 1993 to 1999 in a variety of senior positions, including as Special Assistant to the President and Senior Adviser for Public Liaison. 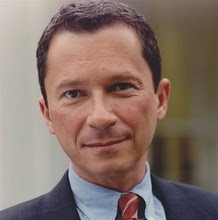 He served as principle adviser to Clinton on gay and lesbian civil rights issues and is one of the highest ranking gay persons ever to serve in the federal government. Under Clinton, he was Chief Operating Officer of the 50th Anniversary Summit of the North Atlantic Treaty Organization (NATO). Socarides has also worked as special assistant to Senator Tom Harkin (D-Iowa). From 2000 to 2006, Socarides held senior positions at Time Warner, New Line Cinema, and AOL. An attorney, Socarides currently serves as Of Counsel to the New York and Los Angeles law firm of Brady Klein & Weissman, where his practice focuses on litigation, family law and the legal rights of gay men and lesbians. He has authored Op Ed opinion pieces on gay rights for The Wall Street Journal, The Washington Post, Politico.com, The Huffington Post, and AmericaBlog. He has received awards from the Human Rights Campaign, the Lesbian and Gay Law Association of Greater New York, the New York City Gay and Lesbian Anti-Violence Project, and the Henrick-Martin Institute. Socarides has served on the boards of directors of GLAAD and Lambda Legal. He often appears as a political commentator on television. Obviously some wiley oriental got their claws into Richard. Yes friends, Anna Mae had Callas was under her spell as well, thus seducing a generation of opera-loving men into . . .perversion! Still one question remans: Is there anything Chinese about The Rainbow Queen? I’m sure Pastor Jeffress next sermon will have the skinny on that one.